of extinguishers are installed in the right places. including both a theory and practical section. 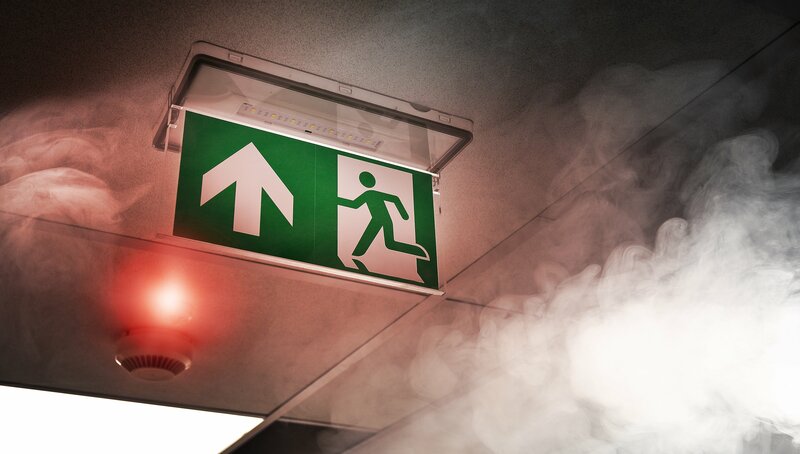 We design, supply and install bespoke fire alarm systems tailored to your needs. so that they can then be dealt with accordingly. 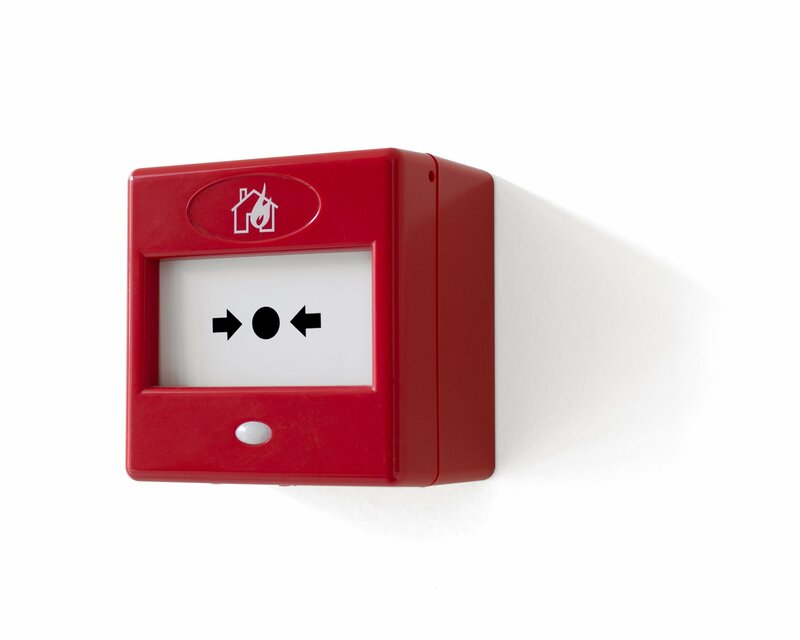 Prestige Fire Safety Limited can help you with all of your fire safety needs. 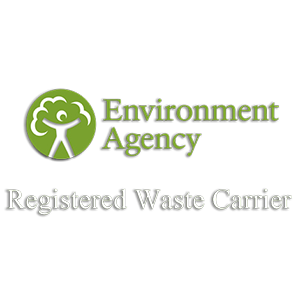 We offer a full range of services at competitive prices and all of our work is carried out to the highest of standards. 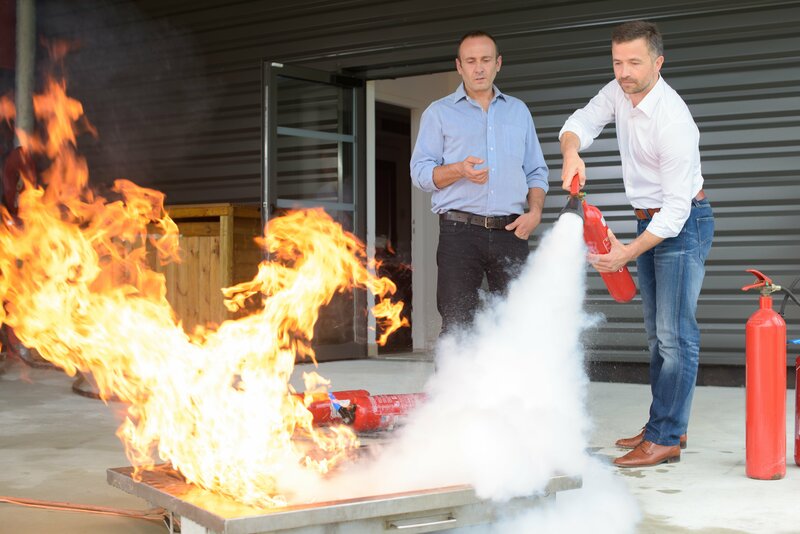 We have experienced engineers, from fire safety and fire service backgrounds that will help make your business compliant.  If you’re looking for a hardworking and reliable company to take care of your fire safety needs, then contact us now for a free quotation or advice. 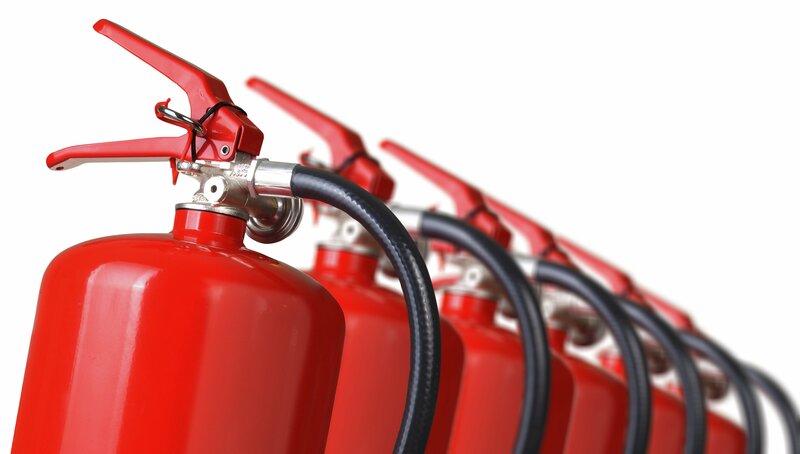 Prestige Fire Safety Limited offer a full range of services at competitive prices and all of our work is carried out to the highest of standards. 2 Drury Lane, Wicken, Ely, Cambridgeshire, CB7 5XY, UK.